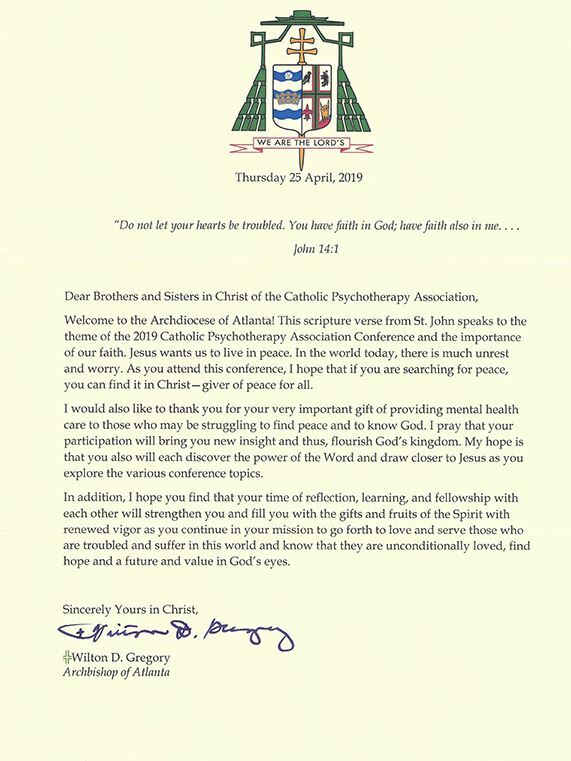 The Archbishop of Atlanta Welcomes CPA! Registration Open - Register Online Now! 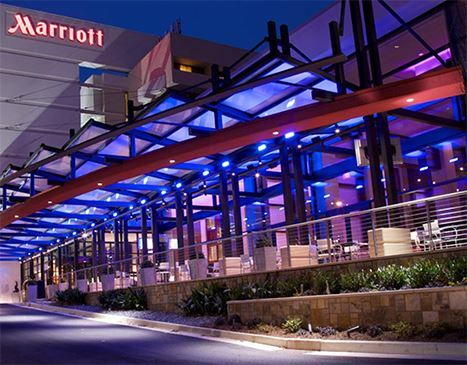 Learn more about the Atlanta Marriott Buckhead Hotel! Staying at the Conference Hotel supports the CPA!